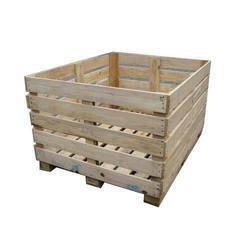 Our product range includes a wide range of industrial wooden crates, machinery wooden box, heavy duty wooden crates, pinewood wooden crate, wooden crates and wooden packaging crates. 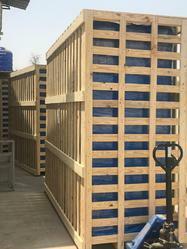 Our company is dealing with the broad range of Industrial Wooden Crates. They are more demanded by the distilleries. To furnish the diverse requirements of our clients in the best possible manner we are involved in offering an extensive range of Machinery Wooden Box. 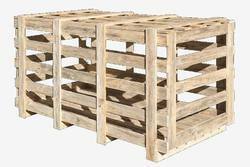 To furnish the diverse requirements of our clients in the best possible manner we are involved in offering an extensive range of Heavy Duty Wooden Crates. 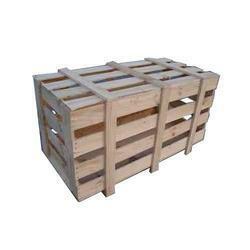 We are engaged in offering a wide range of Wooden Crates, procured from reliable vendors. 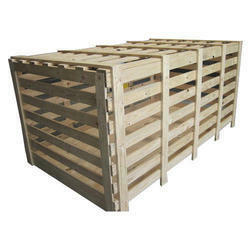 These crates have excellent durability and finish and suited for packing large and delicate items. Also, these crates are extensively demanded in multi-handling & stacking of varied merchandise, especially vegetables & fruits. 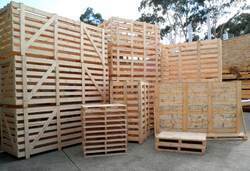 To furnish the diverse requirements of our clients in the best possible manner we are involved in offering an extensive range of Wooden Packaging Crates. 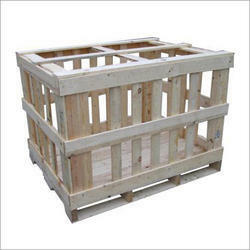 To furnish the diverse requirements of our clients in the best possible manner we are involved in offering an extensive range of Industrial Wooden Packaging Crates.